Last week, LinkedIn introduced Sponsored Updates which let businesses pay to promote updates to a much broader audience on the platform. Originally available to companies with a LinkedIn account representative, starting today anyone with a Company Page can sponsor updates and reach more professionals. Accessed through the self-serve advertising platform, Sponsored Updates are available in 20 languages across more than 200 countries and territories. The ad unit will be shown in the LinkedIn feed on desktop, smartphone, and tablet devices, and you pay on a CPC or CPM basis. To get started, all you need is an advertising account and a Company Page. Just login at linkedin.com/ads and select “Sponsor an Update” from the campaign manager homepage. From there you can name your campaign, choose your language, and select which Company Page you’d like to promote updates for — a handy feature for agencies. You’ll then see a list of recent updates that are eligible for promotion. In a way, this is similar to Facebook’s Promoted Posts product, which suggests posts for you to promote through your Page’s Admin Panel. You can also create a Sponsored Update right from your LinkedIn Company Page by clicking on “sponsor update” next to any update on your page. Be sure to consider your target audience and platform before initiating a campaign. 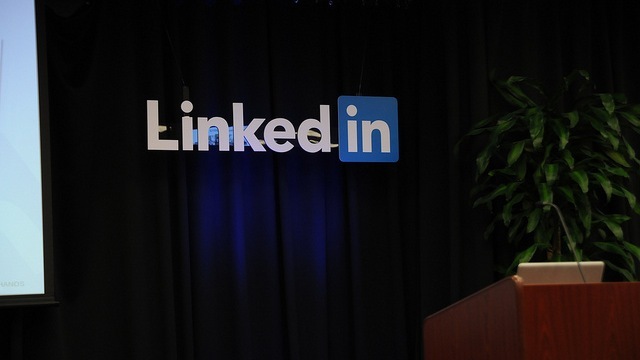 LinkedIn’s user base differs from that of Facebook’s and Twitter’s. If you’re promoting a new app, you might want to considering using another social network; however, if you’ve just published a white paper related to your industry, we recommend sharing that with professionals over casual fans. LinkedIn has more case studies and a best practices guide in the works and we’ll keep you updated as more details regarding this ad unit are made available. In the mean time, we encourage you to check out the results from the first six months of testing.